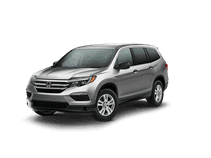 Getting a great auto loan in New York is easy when you’re shopping at Bronx Honda. 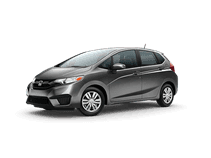 We are the preferred Honda finance resource in the Bronx. Our skilled finance team will be happy to crunch any numbers for you, and we’ll work to get you the best terms and rates for your budget. 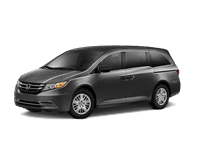 Finance your new or used Honda purchase with Bronx Honda and you’ll be driving over the Brooklyn Bridge and into the sunset in no time. Fill out our secure credit application today and get pre-qualified for financing before you visit our dealership. 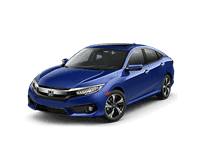 Wondering about leasing an excellent new Honda? Check out our handy Buy vs. 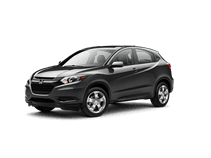 Lease page and figure out if a Honda lease if right for you. 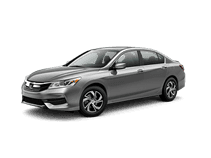 If you want a car that’s always under warranty, low monthly payments, and a new-car smell that never fades, then you might be interested in leasing a brand new Honda. Check out our questionnaire and talk to our finance specialists to see if a lease is right for you.